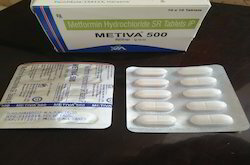 We are Manufacturer, Wholesaler and Trader of Pharmaceutical Tablets, Pharma Tablets, Azithromycin Tablets, Cardiac Diabetic Tablet, Pharmaceutical Capsules, Pharma Injections and much more. 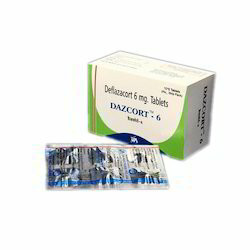 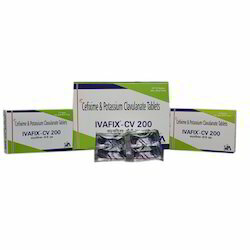 Our product range includes a wide range of deflazacort tablets, azirocin 500 tablets, ivafix 100 dt tablets, ivafix 200 tablets and thenac-p tab. 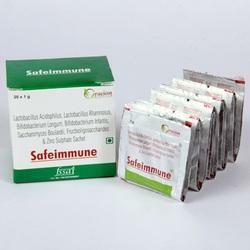 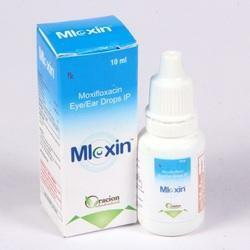 Our range of products include azithromycin tablets, fenovastin 10 tablets, ivafix kid tablets, rabeprazole sodium tablets and mefenamic acid tablets. 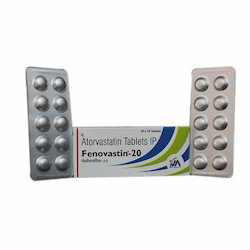 Leading Manufacturer of fenovastin 20 tablets, calcium citrate magnesium tablets, azithromycin tablets and etoricoxib tablets from Panchkula. 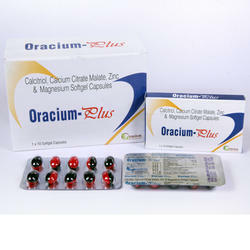 Providing you the best range of metformin cardiac diabetic tablet and rosuvastatin cardiac diabetic tablet with effective & timely delivery. 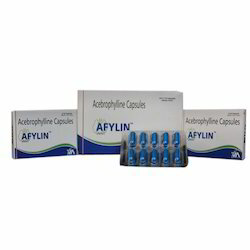 Our product range includes a wide range of afylin capsules, acebrophylline capsules, progesterone soft gelatin capsules, multimineral capsules and prebiotic and probiotic capsules. 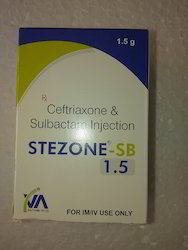 Prominent & Leading Manufacturer from Panchkula, we offer ceftriaxone injections, meropenem injection, iron sucrose injections, natural micronized progesterone injections and piperacillin tazobactam injections. 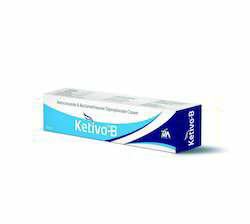 Our product range includes a wide range of ketoconazole cream, ketoconazole shampoo, anti bacterial face wash, miconazole nitrate cream and salicylic acid ointment. 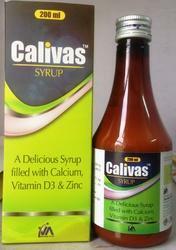 Our range of products include vitamin d3 syrup, multi minerals syrup, lycopene with multi vitamin syrup, simethicone oral suspension usp syrup and lycopene vitamin zinc syrup. 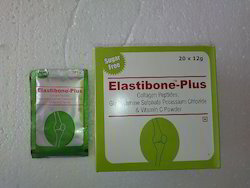 Providing you the best range of collagen peptide glucosamine powder with effective & timely delivery. 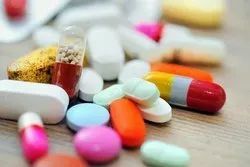 Providing you the best range of pharma franchise in karnataka, pharma franchise in bihar, pharma franchise in arunachal pradesh, pharma franchise in kerala and pharma franchise in madhya pradesh with effective & timely delivery. 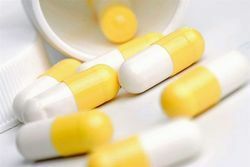 Leading Manufacturer of pharmaceutical pcd in rajasthan, pharmaceutical pcd in jharkhand, pharmaceutical pcd in up and pharmaceutical pcd in madhya pradesh from Panchkula. 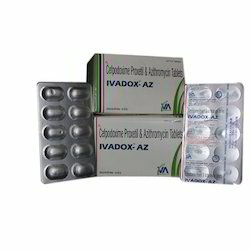 Manufacturer of a wide range of products which include ivadox 200 tablets, flaver 200 tablets, cefpodoxime proxetil & potassium clavulanate tablets, cefpodoxime & proxetil & potassium tablets and etrova mr tablets. 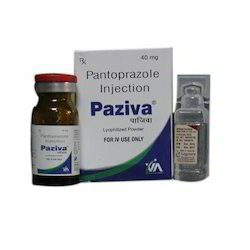 Manufacturer of a wide range of products which include pantoprazole injection, meropenem injection ip, ceftriaxone injection, ceftriaxone & tazobactam injection and cefuroxime injection. 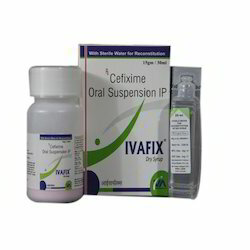 Our product range includes a wide range of cefixime oral suspension, orcicof dx syrup, levosalbutamol and guaiphenesin syrup, lycopene with multi-vitamin & multi- mineral syrup and fungal disatase syrup. 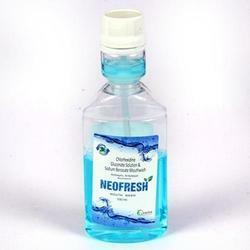 Our range of products include neofresh mouth wash, dha protein powder, promive protein powder and hulq energy powder. 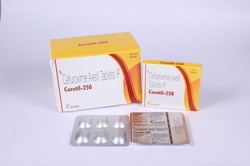 Manufacturer of a wide range of products which include calcium citrate malate and magnesium capsules, pregabalin & mecobalamin capsules, pantoprazole & domperidone capsules, probiotic capsules and itraconazole capsules. 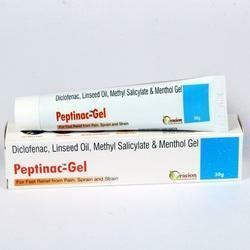 Offering you a complete choice of products which include diclofenec & menthol gel. 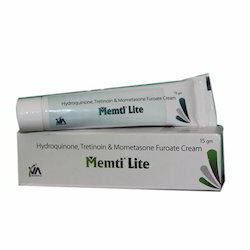 Providing you the best range of pharmaceutical marketing services, veterinary pcd pharma franchise, herbal pcd pharma franchise, allopathic pcd pharma franchise and derma pcd franchise with effective & timely delivery.